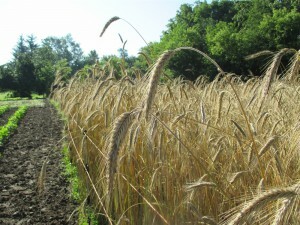 This is a common cereal rye used for grain, a winter cover crop, and a compost crop. 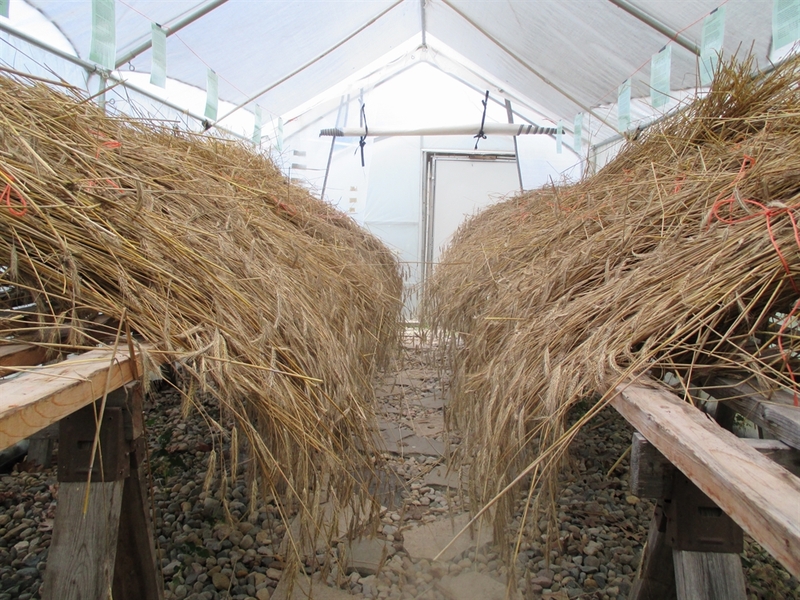 Rye thrives in cold climates. This variety will produce on any soil type, even wet ground as long as there is no standing water. It is tolerant of both cool and hot weather conditions. Cereal rye is very easy to grow and easy to thresh for grain. Most people think of using rye for flour, but we have learned that it is also delicious to cook the whole berries. These can be used as a side dish or salad topping. 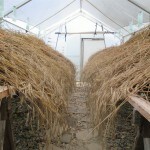 Rye can be planted in the fall around the end of September until the middle part of October. I hand broadcast over the tops of my beds. You can lightly fork it in to avoid having the exposed grain eaten by birds. 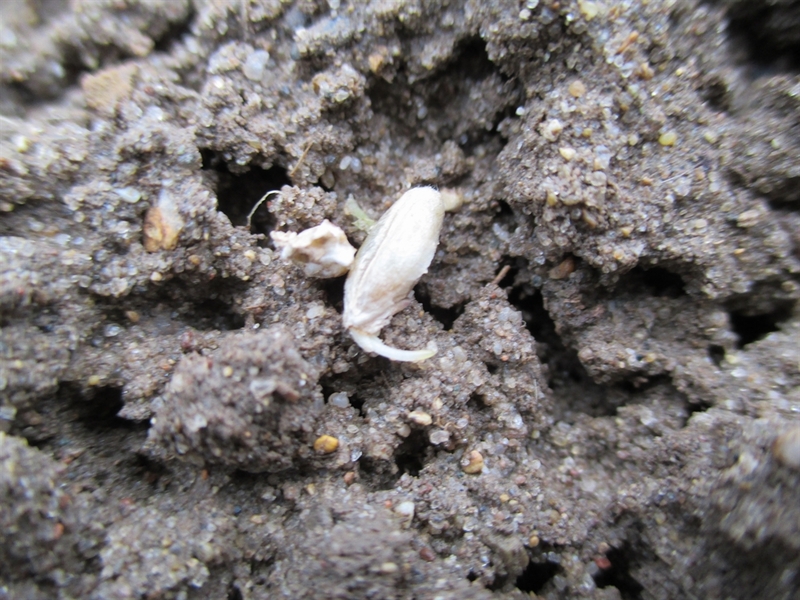 The seed will germinate and grow a little before winter sets in. In the spring the plants will take off and reach maturity around the middle of July. This variety of Rye grows very tall and is susceptible to lodging. 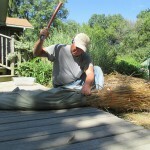 Stringing up twine around the outside of your beds will help to support your rye during periods of heavy wind and rain. 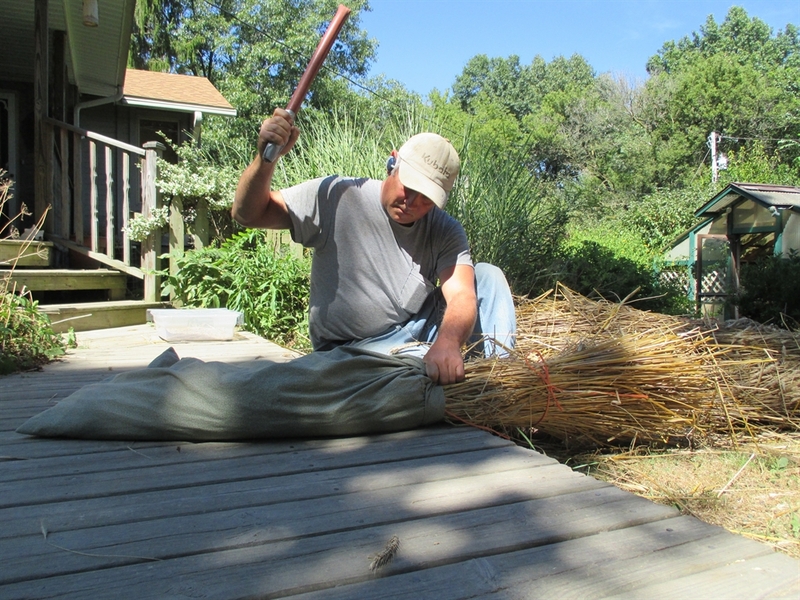 We harvest with a scythe, bundle, and bring the bundles into our drying shed to allow the stalks to dry out for a few weeks before threshing. You can leave it in the field to dry if “shocked” properly, but heavy downpours, as we commonly get in Northern Indiana in the summer, could cause molding. CAUTION: Rye can be susceptible to a fungus called Ergot in rainy weather. 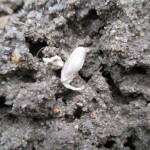 Ergot is poisonous and infected grain should not be eaten, but is ok for composting. Ergot is easy to spot. You will see black growths protruding from the seedhead.